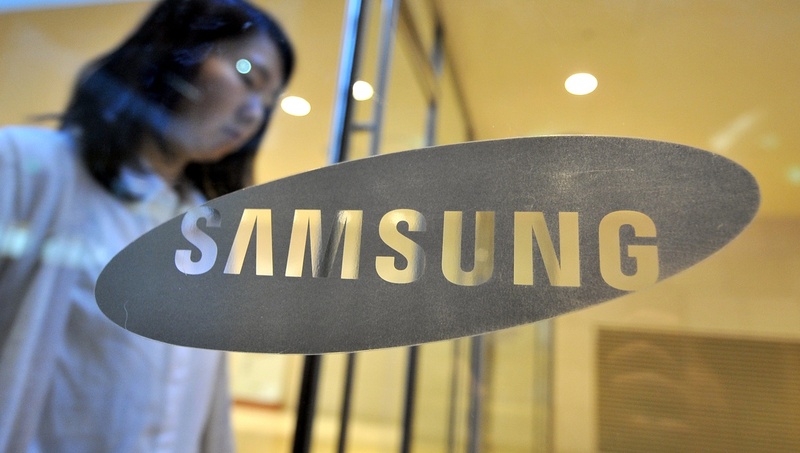 Samsung, maker of the newly released Galaxy S4 smartphone, has announced that it has begun the production of four gigabit (Gb) low power double data rate 3 (LPDDR3) mobile DRAM, a technology that will bring PC-like multimedia speeds to smartphones and tablets. While that set of descriptive words sounds, and indeed is, very technical, the ground-breaking technology is important for users of mobile devices since Samsung says it can more than doubled the speed at which mobile devices can transmit data. In real world terms, it says that the 4Gb LPDDR3 mobile DRAM enables devices to transmit three full-HD videos — which take up around 17 Gb in size — in just one second. The company says that the chip — which is being produced at 20 nanometers (nm) — is on a par with the kind of DRAM technology that is used in PCs, and it is positioning it as the answer for “high-performance” mobile devices — tablets and smartphones — that are designed to handle multimedia-rich experiences. For comparison, it claims the technology can provide a 30 percent improvement on performance with a 20 percent reduction in power consumption compared to its 30nm DRAM — which bodes well for those that frequently run out of juice on their mobile or tablet. “By providing the most efficient next-generation mobile memory with a very large data capacity, we are now enabling OEMs to introduce even more innovative designs in the marketplace,” said Young-Hyun Jun, executive vice president of memory sales and marketing at Samsung. The Korean company says it will increase its production of the DRAM chips later this year.